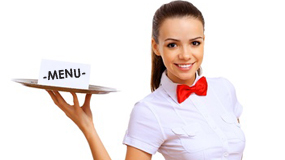 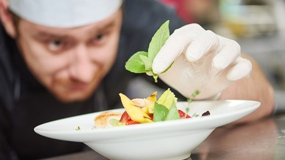 Our staff will cater events at your location or at an off-site destination selected by you! 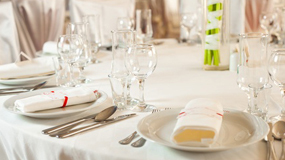 Together we will plan an event tailored to your individual needs. 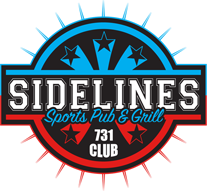 And don’t forget, Sidelines has a private Banquet Facility available for up to 150 guests!